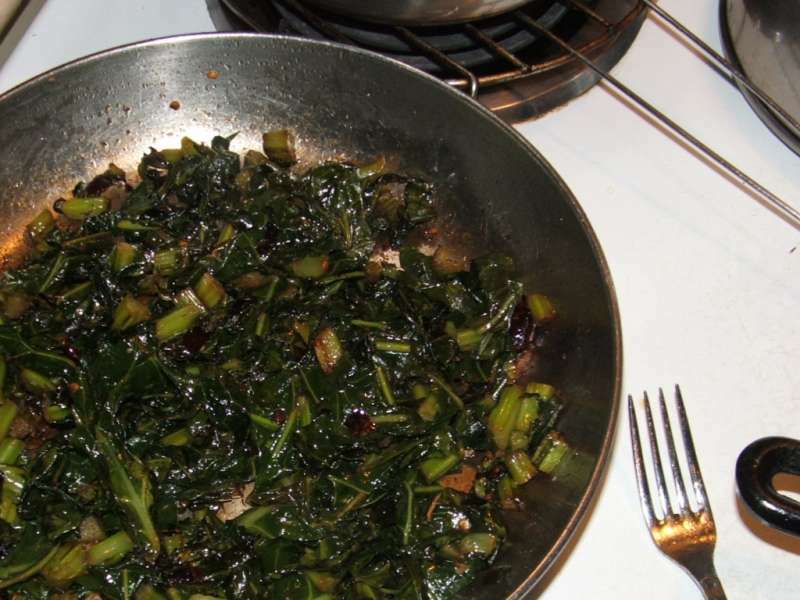 We have often prepared swiss chard this way but didn't discover the wonders of collard greens stir-fried with garlic and anchovies until this winter. Silly us! 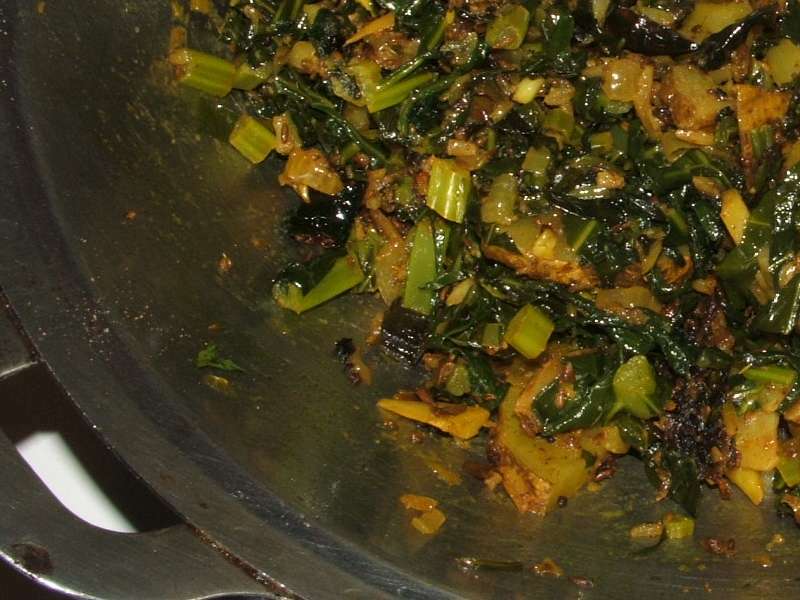 Collard greens prepared Indian style are also delicious. On this occasion, we added ajwain. 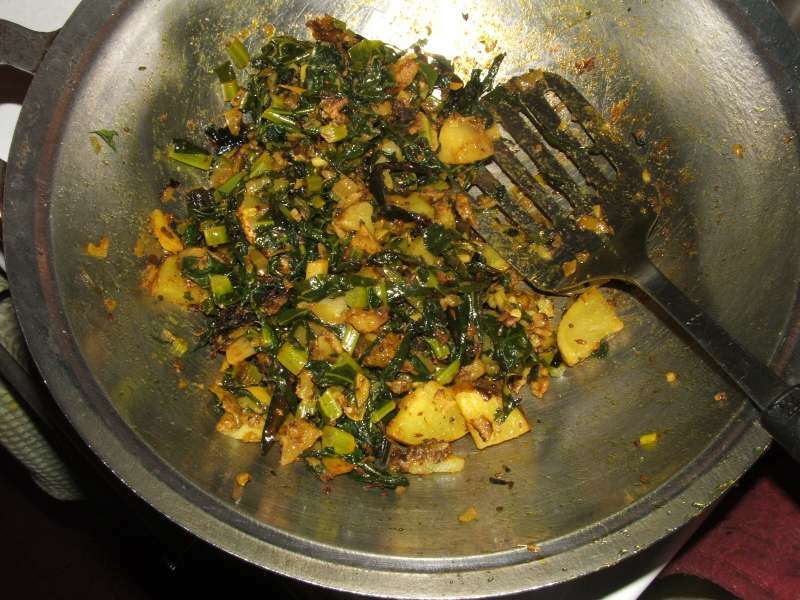 I think we're ALWAYS going to add ajwain to collard greens now! 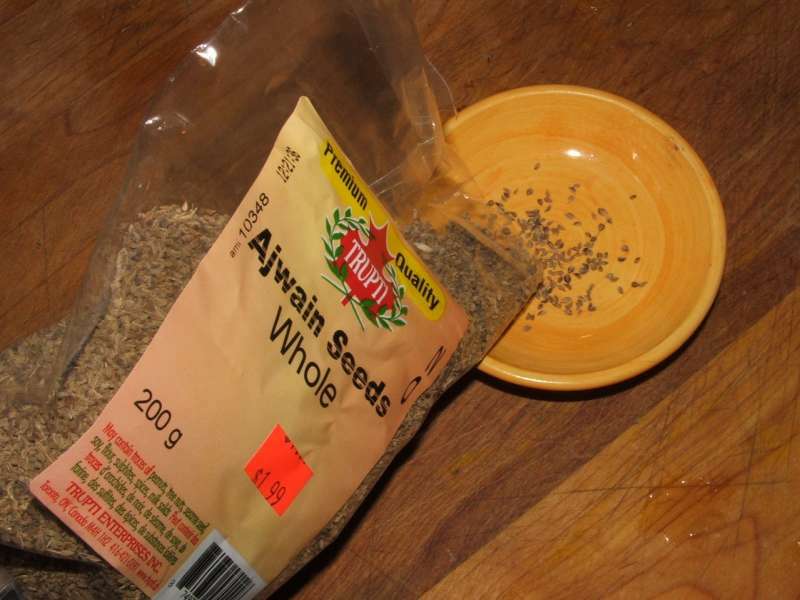 Ajwain (aka Carom seed, Ajowan, Bishop's Weed, Ajwan) is in the parsley family and has a similar flavour to thyme. It is readily available in Indian Grocery Stores.